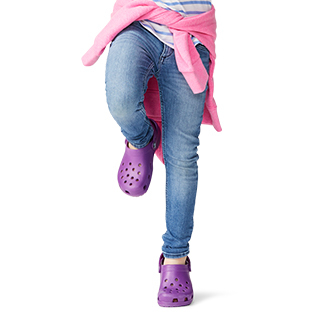 Discover the latest women’s shoe styles and classic Crocs comfort in a variety of styles! 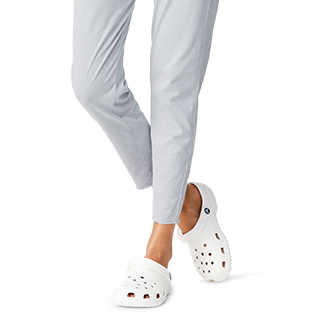 Discover the latest women’s shoe styles and classic Crocs comfort with women’s shoes for any occasion. Our women’s shoe collection features women's casual shoe styles, comfortable clogs for women, cute women’s flip flops and comfortable sandals, women's work shoes for on-the-job foot comfort, and athleisure women’s sneakers. If you wish to dress up your outfit, shop our women’s dress shoes including high heels and cute wedges, flats and mary janes, and comfortable yet cute women’s boots for any occasion. Visit our women's new arrivals section and improve your outfit with our trendy women’s shoes. Also, find great discounted prices in our women’s sale section. Hurry and check out the variety of shoes for women on sale as these deals won’t last long! I had the same issue with the strap coming apart, but I super glued it back together and it's working just fine. These (and similar) are the only good looking sandals I can wear all day on concrete floors and not hurt my legs and back. 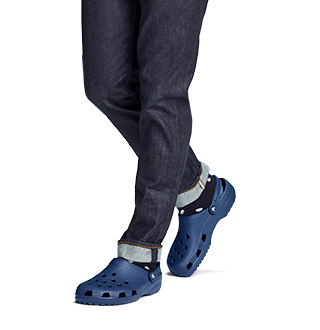 Said I'd never wear ugly classic crocs, but I'm ordering more of the sandals. Have been wearing them 2.5 years now and year round as I work in a float center and need easy on an off footwear. Placing another order for about 5 pair. 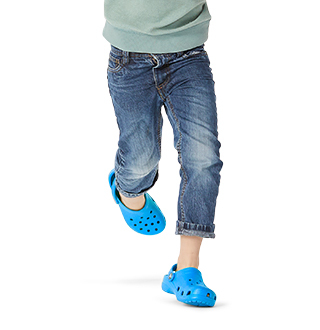 Thanks Crocs for making your fabulous footwear in attractive styles. ps I found the upper strap rubbing and when I removed the plastic size label that cured the problem. I would buy again and again. Bought a pair for my husband and son and they love how comfortable they are. Perfect fit, comfortable and they look good.